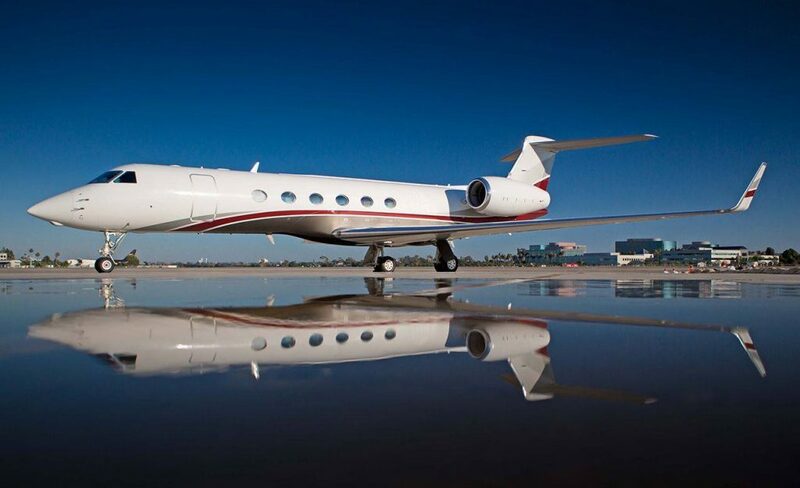 Enjoy luxury every step of the way when you travel to your destination in luxury and comfort on board your own private jet. This is also a great option for traveling between Ireland and Scotland or England and Wales on combined trips. We offer reasonable rates on short haul journeys and can have a jet ready and waiting for you with very little advance notice. Do you hear the call of the sea? Charter one of our Exclusive Luxury Yachts – these floating palaces come equipped with everything you would expect from a luxury floating hotel as well as plenty of toys for fun at sea such as kayaks, jet skis, dive gear, etc. We can customize shore excursions created especially for you returning each evening to the luxury of your own private yacht. What better way to see our unique and beautiful landscapes than from the air? If this appeals to you ask about our helicopter tours. This is also a great way to travel in style when on a Golfing Holiday – quicker transfers free up time, allowing you to squeeze in an extra round. 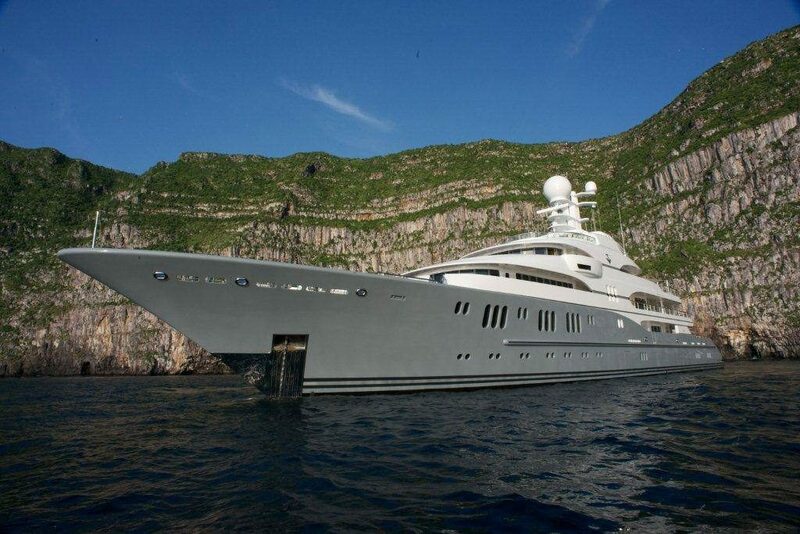 Accommodating 40 people, why not charter a luxury train for your exclusive use? Train charters are perfect for any occasion with multi day custom tours available. Alternatively, hire the train for a day excursion or spectacular gala dinner. 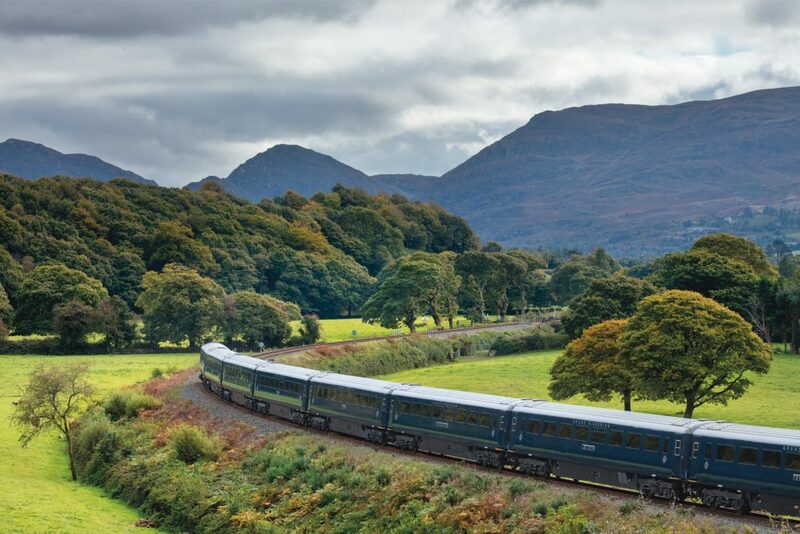 Exclusive sleeper trains are available in Ireland and Scotland. The Scottish train is available for travel in England and Wales or we have a luxury train in England available for day tours. Take over an entire castle for your group and experience true luxury and exclusivity at it’s best. Some castles offer a complete private estate as your playground. 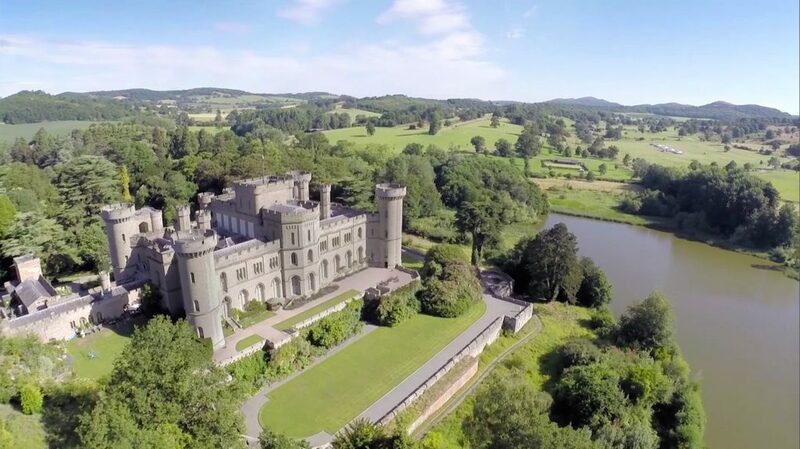 We have a wide range of castles available in Ireland, Scotland, England and Wales.